iPhones are all fun and games until you want to download the new iOS, or a new app, or take a photo. Suddenly you get a warning that you’re low on memory in your phone. And what do you do then? Time to clear out some space! Even though you hit the home button and returned to the home screen, your app is still running in the background. Double tap the home button until all your open apps come up. Swipe up to close the app completely. As with your texts, voicemails clog up the space on your phone. So it’s time to clear out! Swipe left on those unwanted voicemails and press “Delete.” And you never have to listen to your mom nag you about your life failures again! If you have a lot of photos, this is definitely for you! Optimizing photo storage means that your photos are saved in a way that it saves space on your phone. This is super great if you’re a big photography person, or if you just really enjoy taking pictures of your cat every hour. Yes, we know that you love Candy Crush more than you’ll ever love your significant other, but that doesn’t make it a useful app. Delete those apps that you never use, wish you used more, or downloaded six years ago and forgot you even had. It’s time to get rid of them. I know it’s hard, but you can do it. Press on the app until it shakes and press the “x” to delete it. Bye bye, Candy Crush. Hello, extra storage space. If you’re not listening to podcasts, delete the ones in the podcast app. If you have lots of junk mail, delete it all in your mail app. Get rid of all of those by swiping right and pressing “Delete” and it will clear space like you wouldn’t believe. Apps like Shutter save your photos to an online server, meaning that while the photos are saved, they don’t take up any space on your phone. 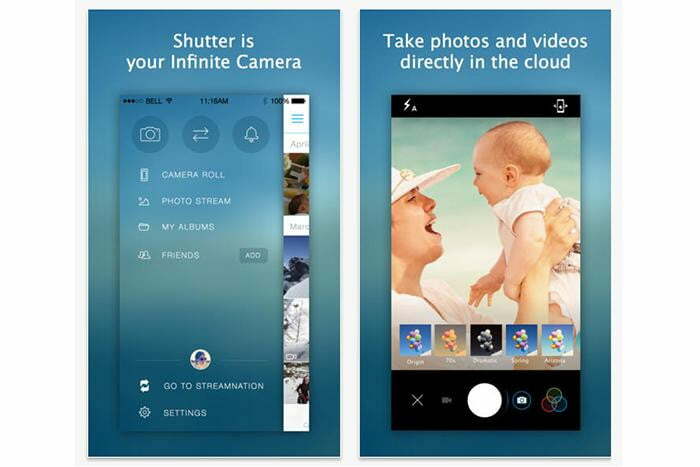 These kinds of apps are really great if you’re taking a lot of photos and videos, especially at an event. While it may not seem like your Safari tabs are taking up space on your phone, they really are. After you finish Googling how to make a billion dollars, close your tabs to save a little space. And we all know a little goes a long way. If you really want to save space, it’s time to connect your phone to your computer. Move your photos to your desktop and delete them off your phone. Simply plug your USB cord into your phone and computer and follow the prompts to move everything over. Easiest way to clear your phone.